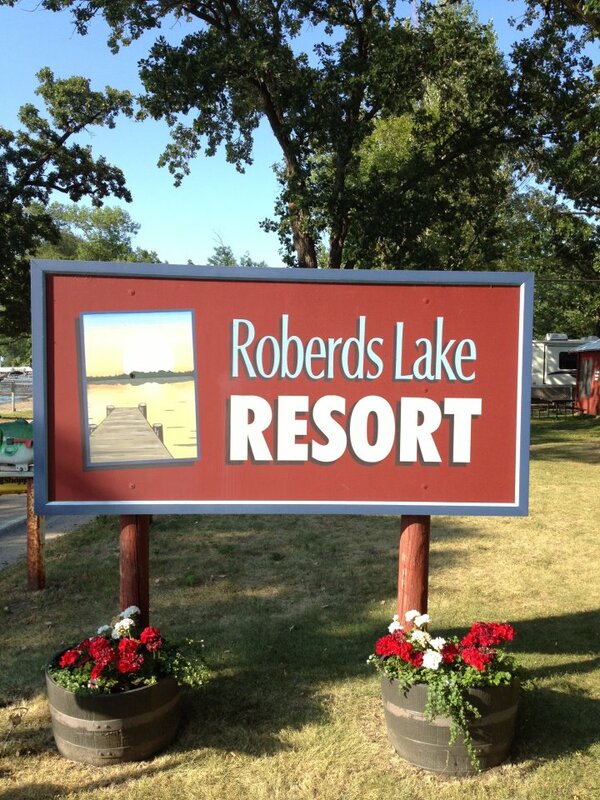 Quiet, clean family resort & campground located 45 mi. S of Minneapolis. 1-2-3-BR, HSK cabins, cable TV, AC, game room, playground, sandy beach, fishing docks. Boat ramp on lake. Lodge with food, homemade donuts & ice cream. WiFi throughout resort. Great sunsets! Boat/motor/pontoon rentals. Limited live bait. Horseshoes, bball. Exit I-35, 4 mi. NW of Faribault, call for directions. Dates Open: Open May 1-Oct. 15.